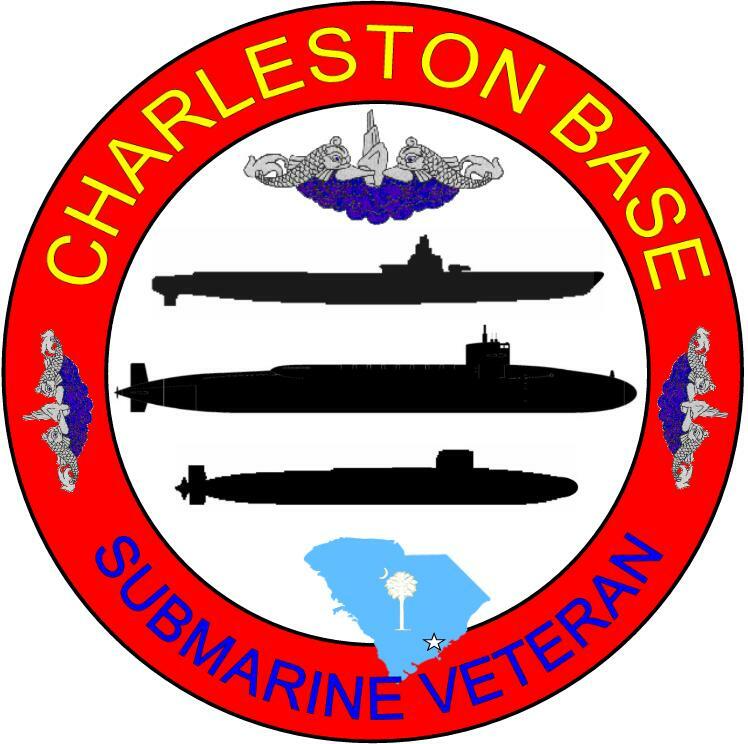 United States Submarine Veterans Inc.
To perpetuate the memory of our shipmates who gave their lives in the pursuit of duties while serving their country. That their dedication, deeds and supreme sacrifice be a constant source of motivation toward greater accomplishments. Pledge loyalty and patriotism to the United States of America and its Constitution. Pictures from 2011 and previous have been archived. Contact webmaster@ussvicb.org to view this pics.